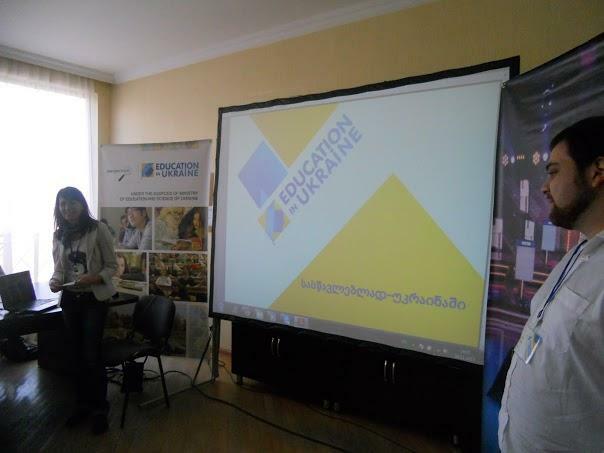 Presentations about the Ukrainian higher educationIn actively pass in Georgia | See you in Ukraine! 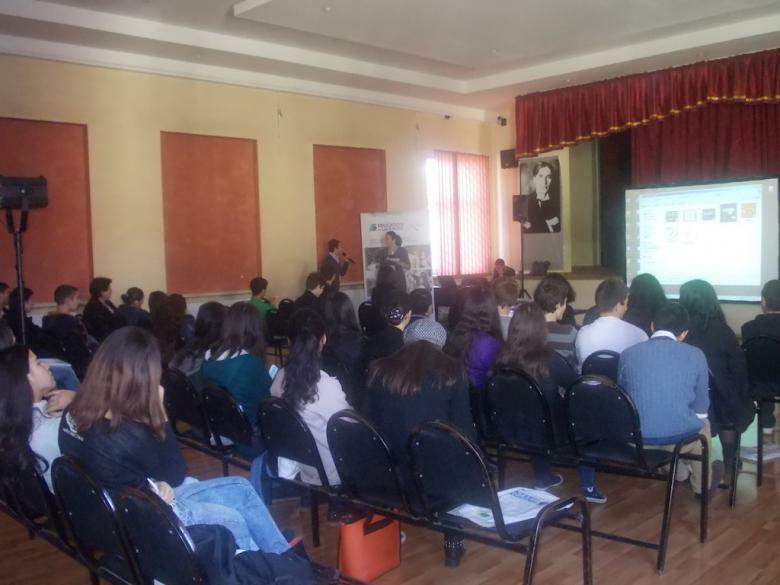 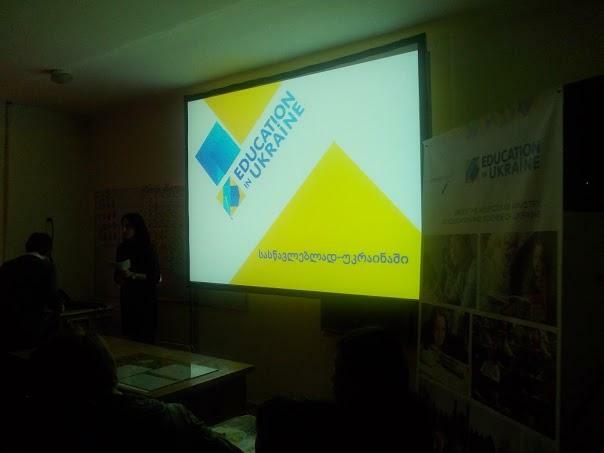 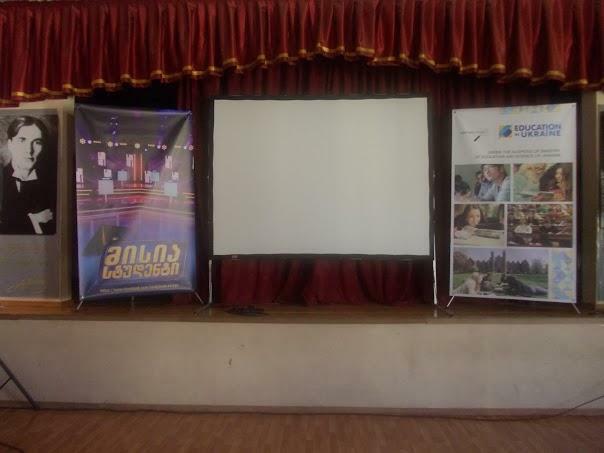 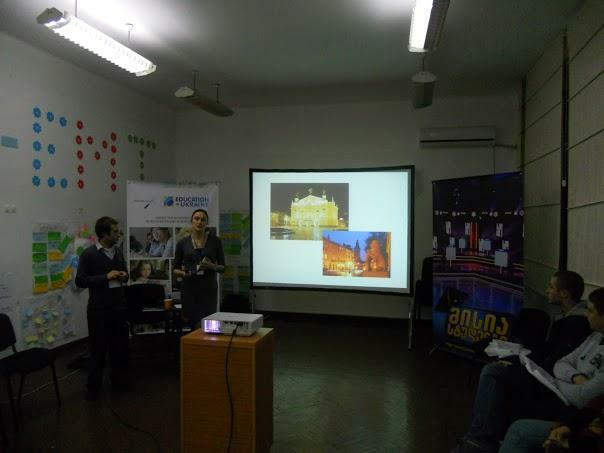 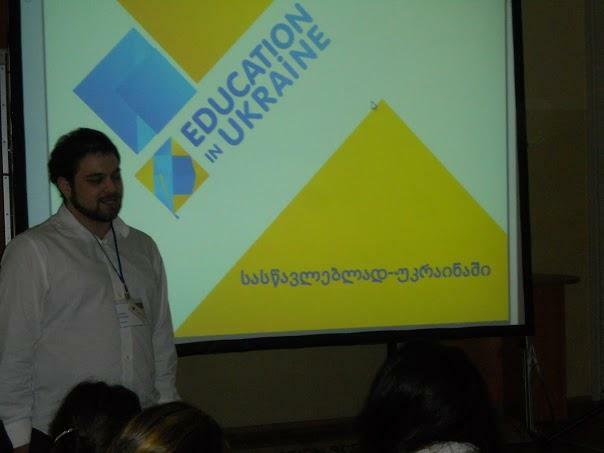 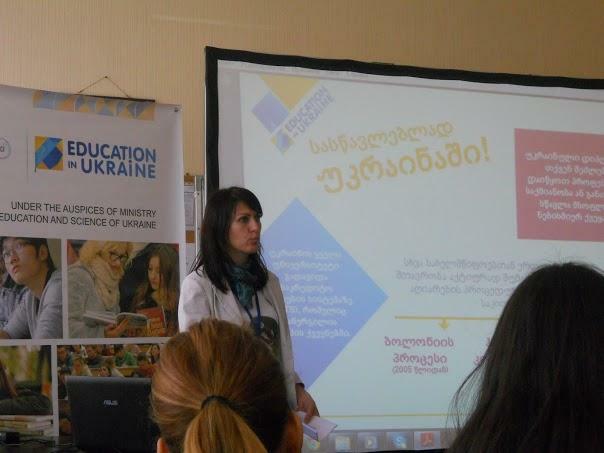 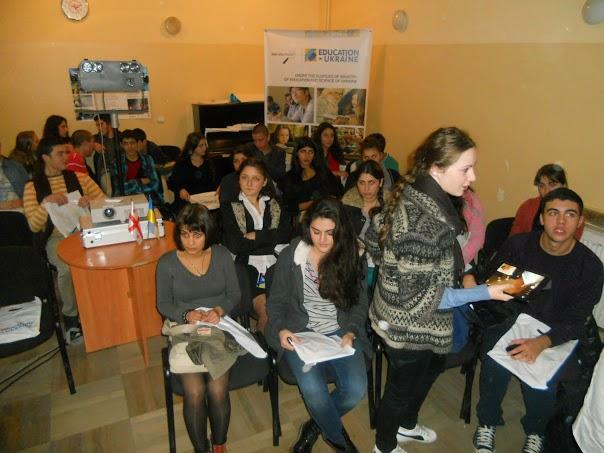 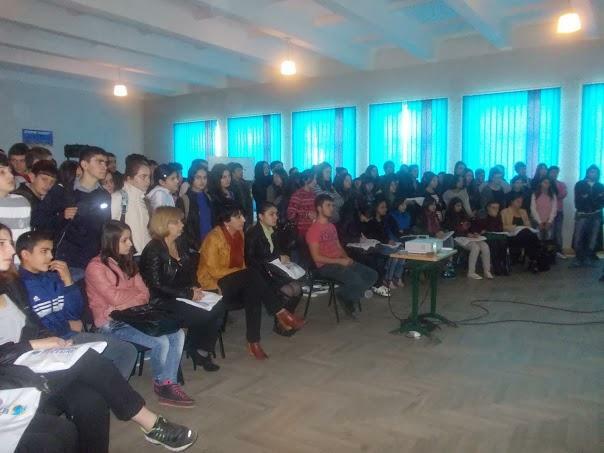 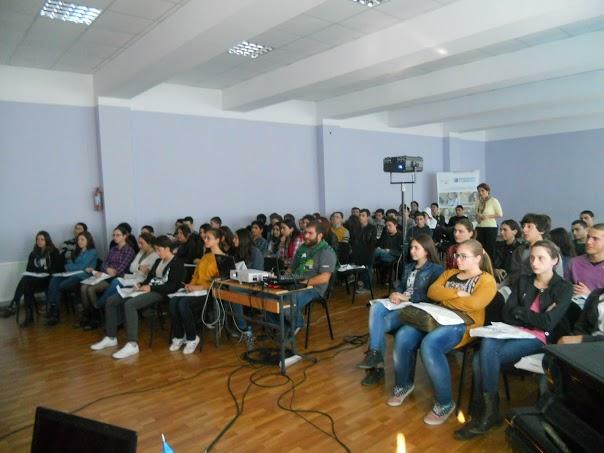 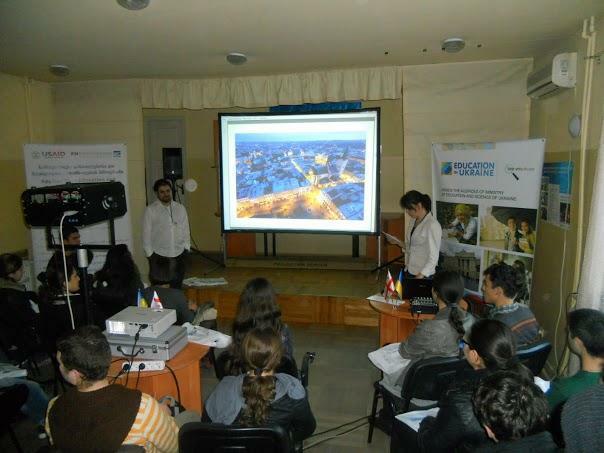 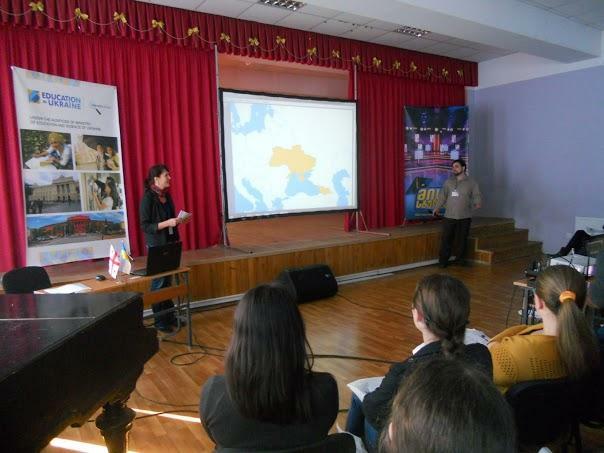 Georgia, Tbilisi, from November 4 to November 10 within the Education in Ukraine project passed presentations of the Ukrainian higher education. 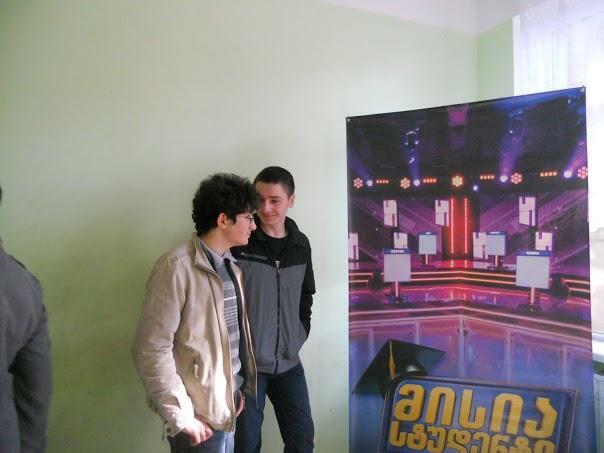 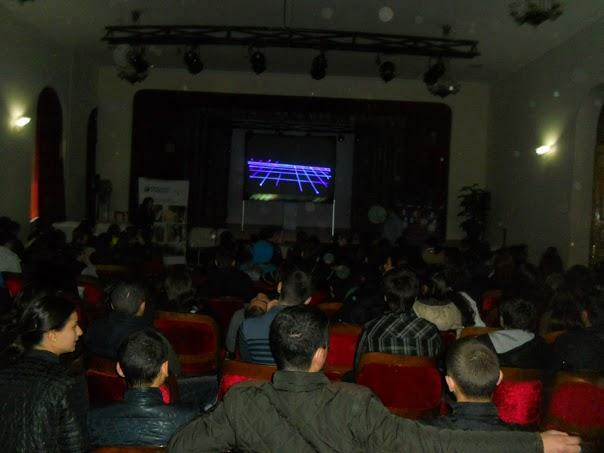 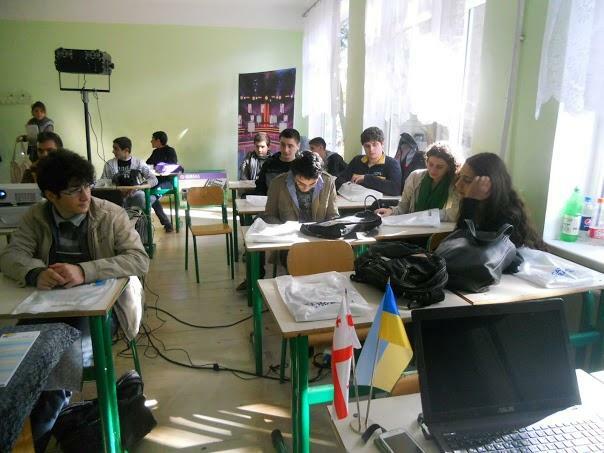 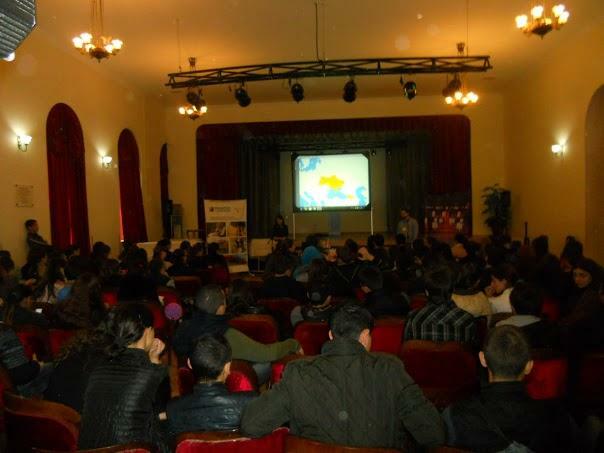 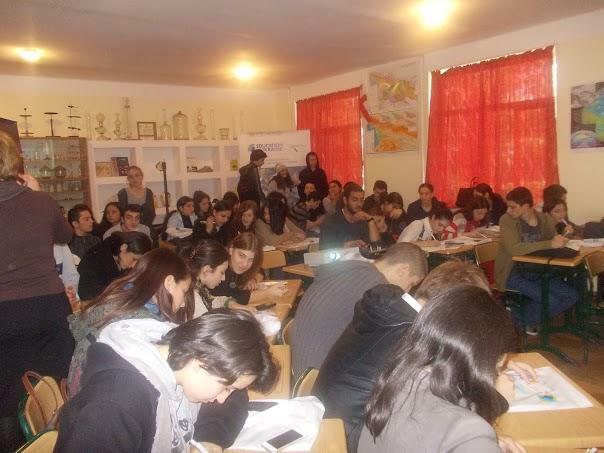 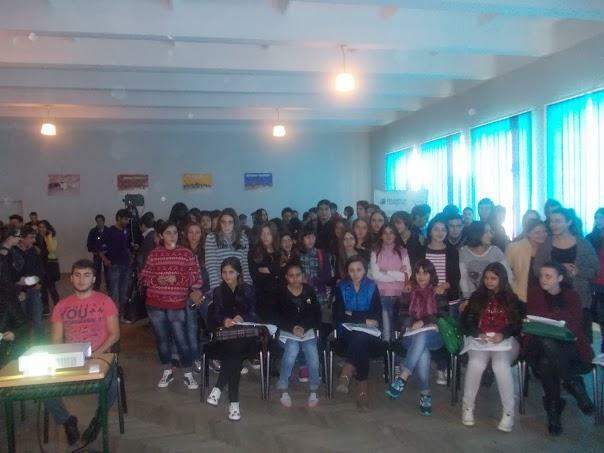 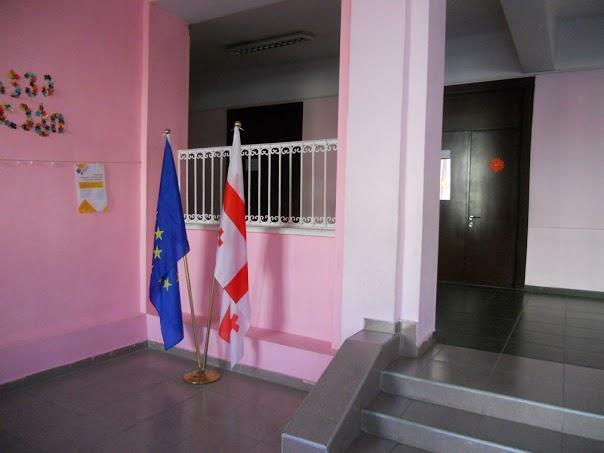 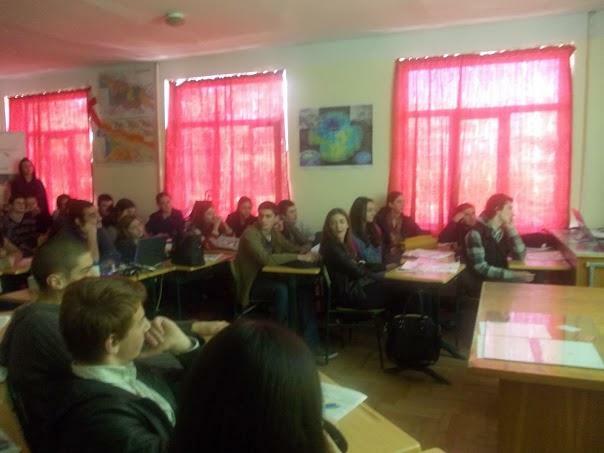 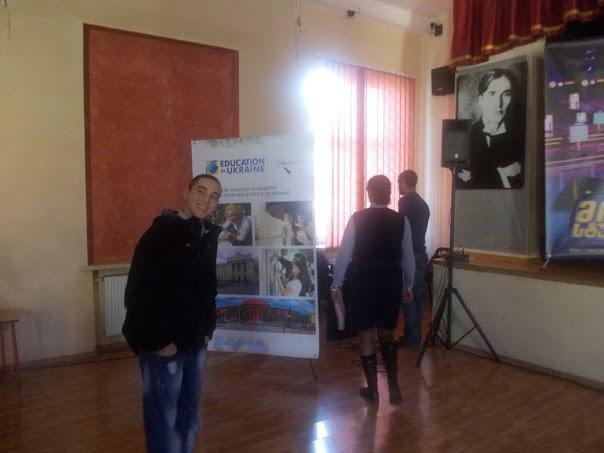 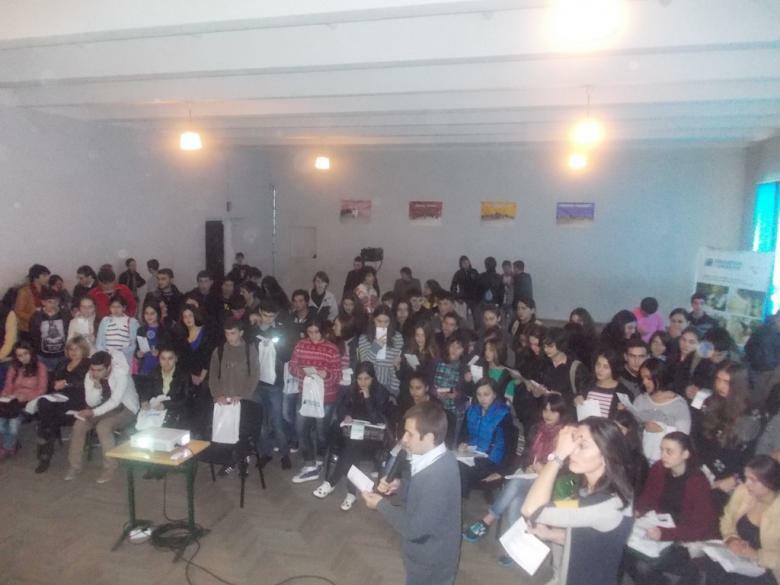 Today meetings with school students of 10-12 classes took place at such schools of Tbilisi: at public schools No. 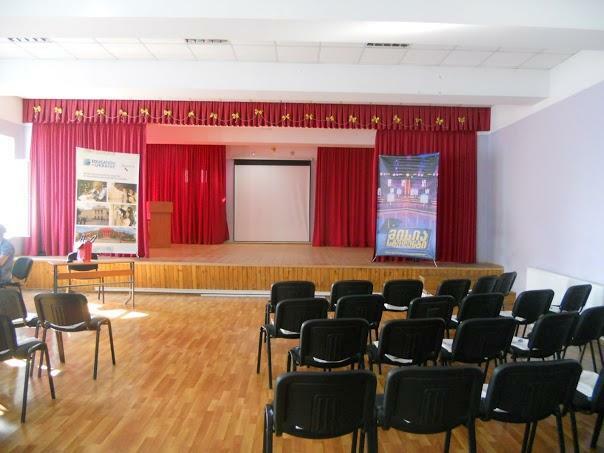 51, 59, 64, 69, 87, 199 to physical and mathematical school of Vladimir Komarov, the Georgian-American private higher school, the Tbilisi classical gymnasium, the First experimental gymnasium and Erudit Private school. 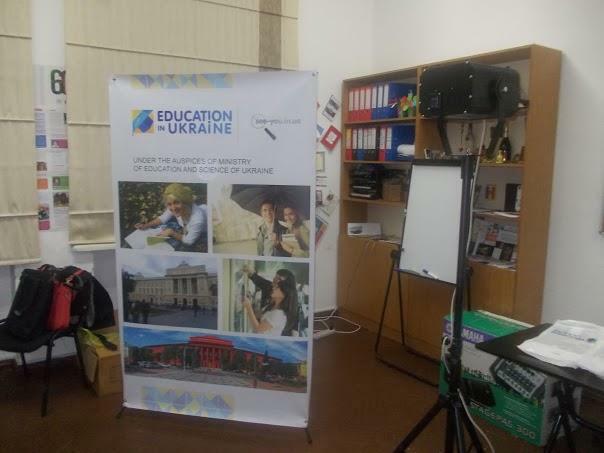 Also the team of the project met representatives and members of the youth organizations who expressed desire to learn about the Ukrainian education. 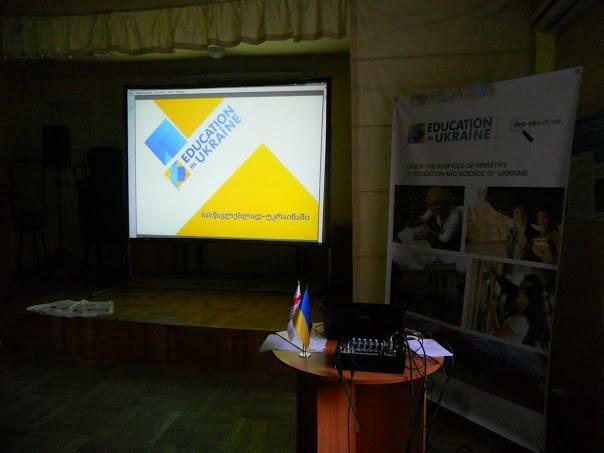 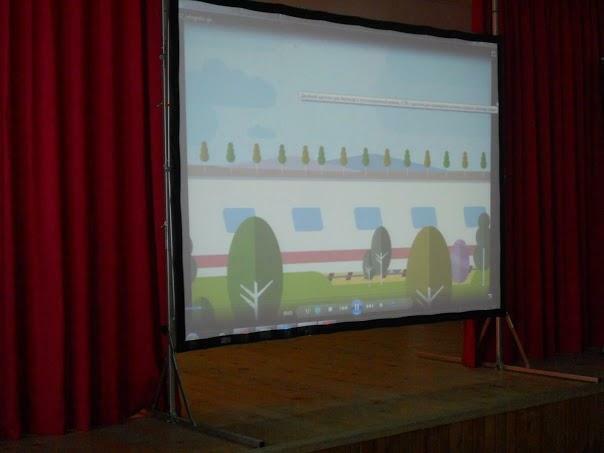 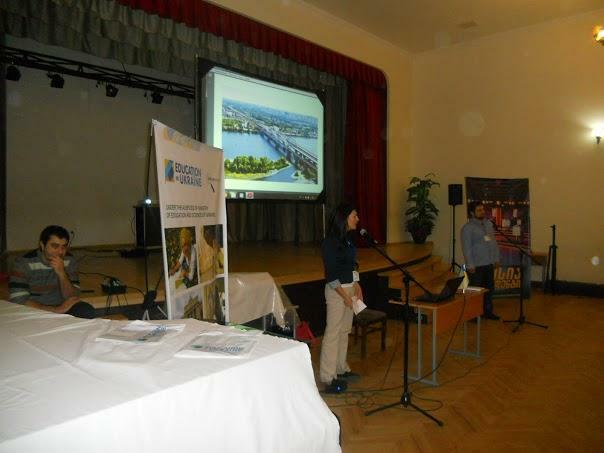 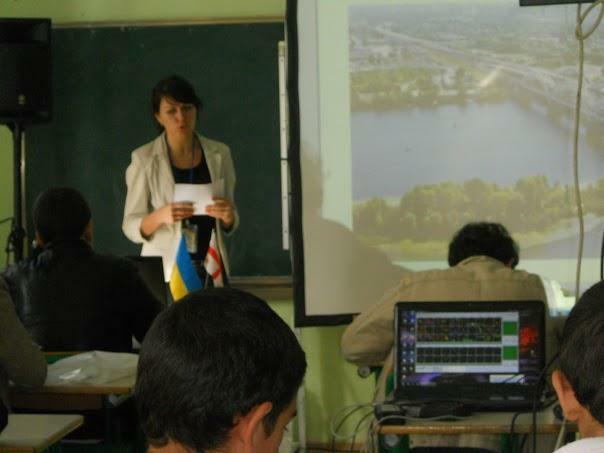 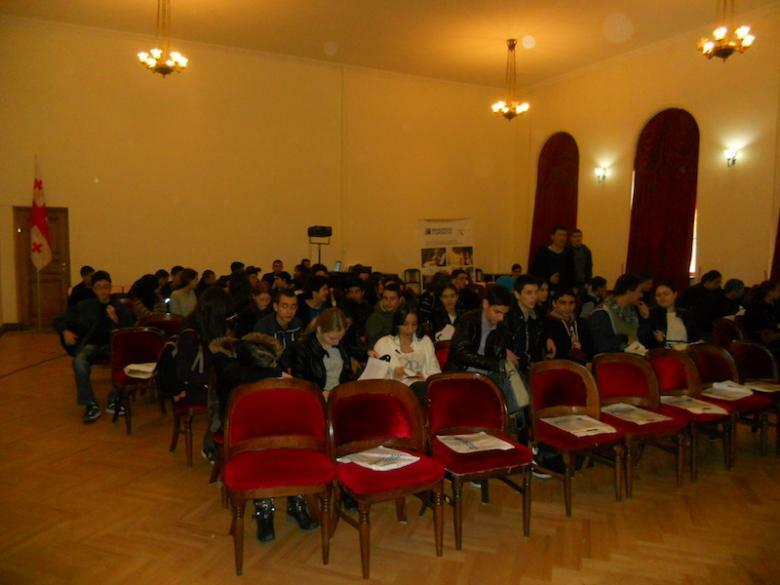 During presentations school students got acquainted with Ukraine, its universities and specialties by means of инфографики, slides and videos. 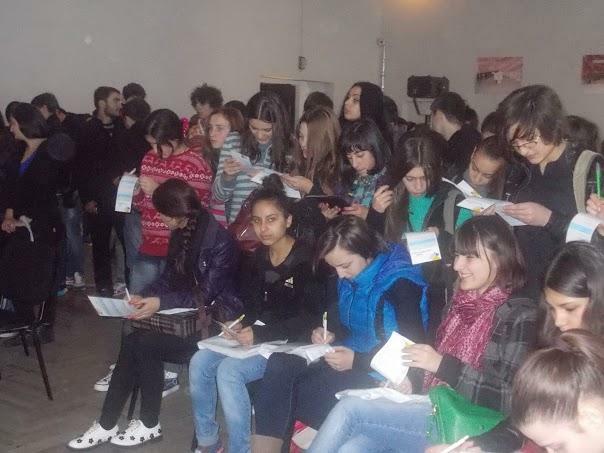 Also pupils are given opportunity to be tested on determination of professional qualities which will help to choose future profession. 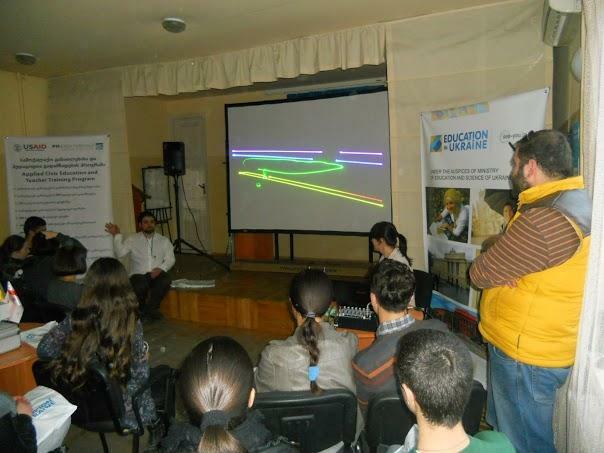 An interesting and high point of presentation is laser show where in an interesting form life in Ukraine is shown. 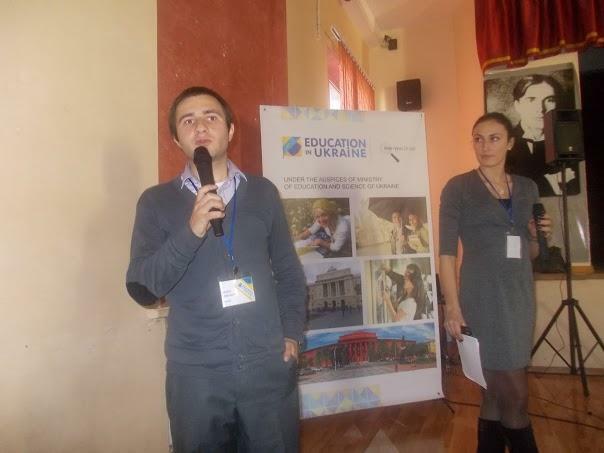 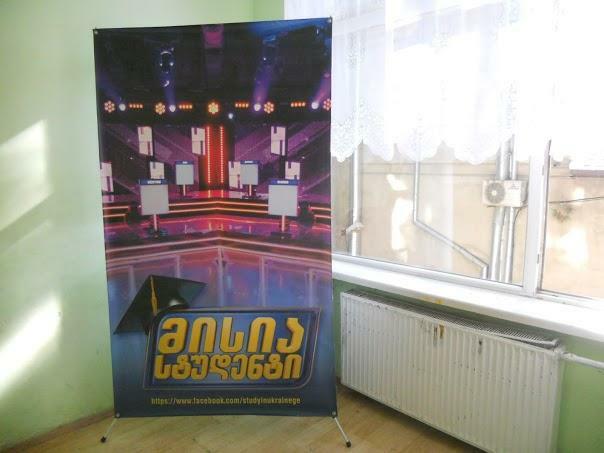 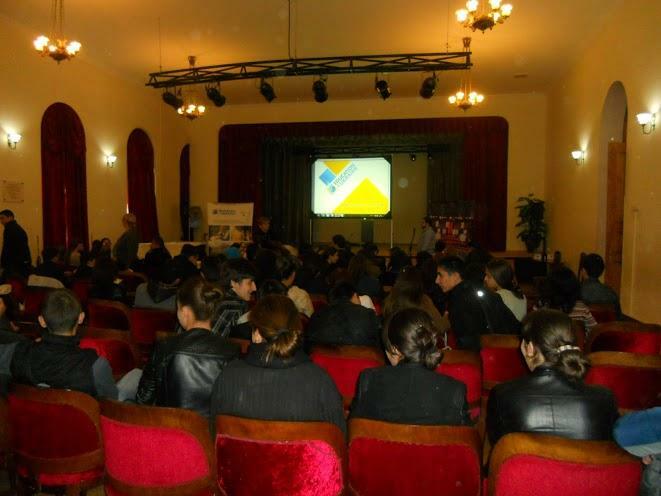 From November 11 to November 18 presentations of the Ukrainian higher education will pass in schools of Rustavi, Zugdidi and Kutaisi.